The fight against hunger is close to our heart at Ambit Cares. That’s why we work hard to operate with transparency and share the successes that you’ve helped make possible. 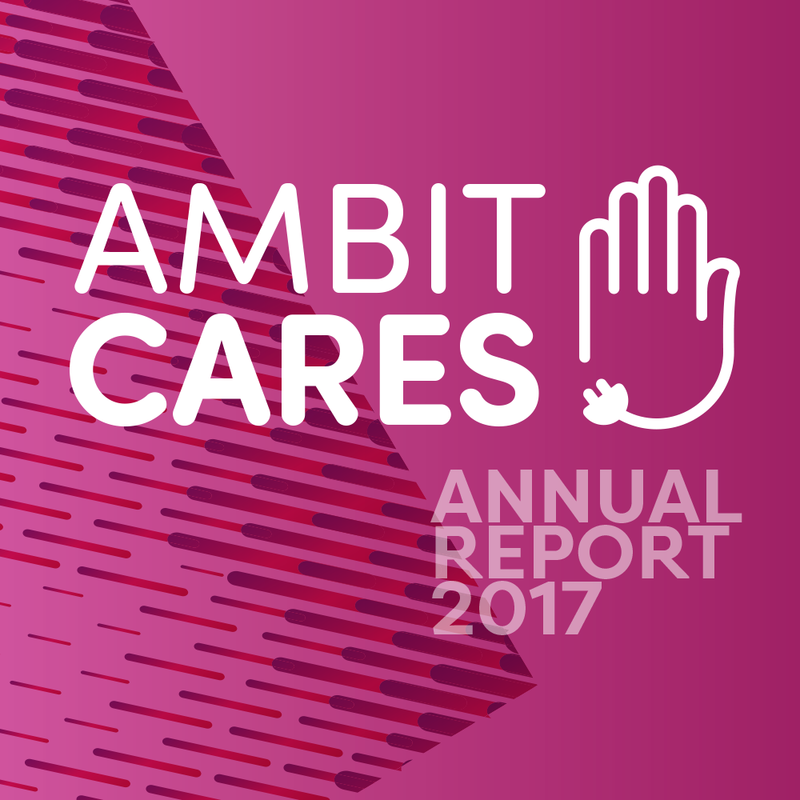 The Ambit Cares 2017 Annual Report details the past year’s highlights, projects and achievements, and shows the impact we’ve had in the communities where we live and work. We’re thankful for our supporters who’ve partnered alongside us in communities across the country. Their willingness to give helps us further our mission of changing the lives of those who face hunger in America. We’re proud to share our Ambit Cares 2017 Annual Report so you can see the progress we’ve made in our second full year. While we’ve made great strides, there’s still more to do. We look forward to achieving even more in the fight against hunger as we move into 2018.